We will put the word out to bring in the shoppers; you put the stuff out to sell. The City of Bella Vista will sponsor the second annual citywide garage sale Friday and Saturday, April 26 and 27, with a rain date of May 3 and 4. 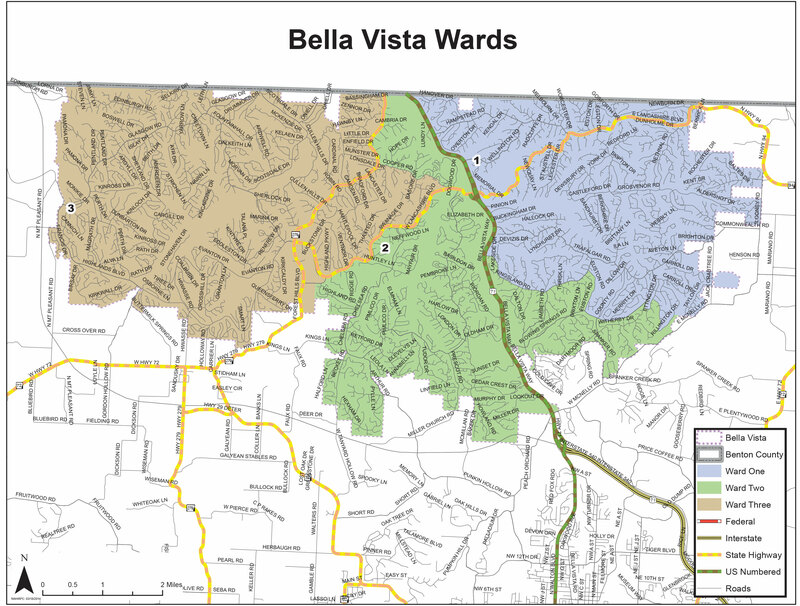 The city has again partnered with Bella Vista Neighbors, a neighborhood program and website, to provide an online map of garage sale locations during the two days for shoppers’ ease in locating sales. To submit your address and to plan your shopping adventure beforehand, visit the map online at https://www.bellavistaneighbor.com/garage-sales.html. Sellers are able to enter which day(s) they wish to participate and classify the types of items that will be sold. Follow the city’s Facebook, Twitter and Instagram pages for more information on this event.